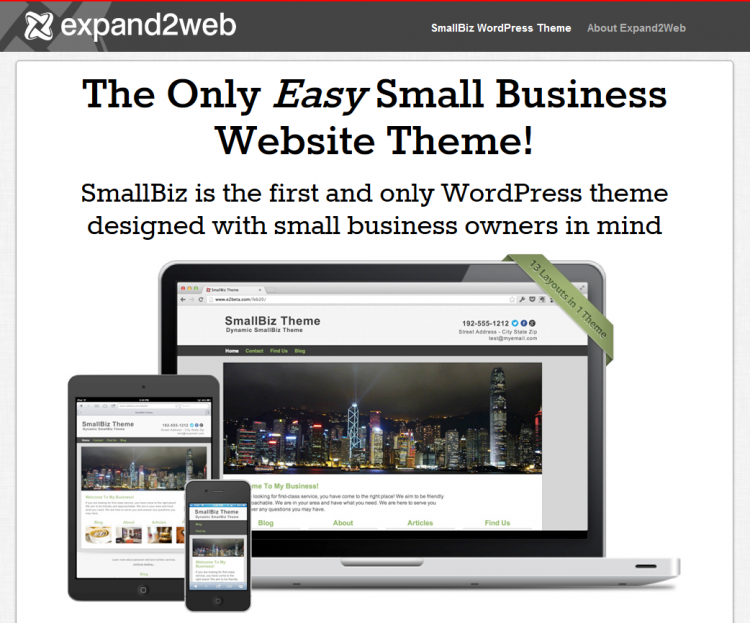 SmallBiz is the first and only WordPress theme designed with small business owners in mind. 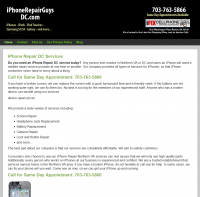 Do you need an iPhone Repair DC service today? Any person who resides in Northern VA or DC and owns an iPhone will need a reliable repair service provider at one time or another. 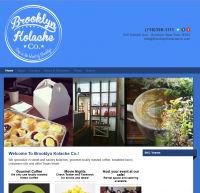 This company provides all types of services for iPhones, so that iPhone customers never have to worry about a thing. We provide a wide variety of services including: Screen Repair, Headphone Jack Replacement, Battery Replacement, Camera Repair, Lock and Button Repair & many more. They only use high quality parts & every person who works on iPhones at their business is experienced and certified. They are a trusted establishment that services many cities in the Northern VA area. SkyDance SkyDiving opened its doors in February of 1987 with the desire to bring a great Skydiving facility back to the Sacramento and North California area. Eventually two skydivers with their combined resources were able to make this project happen through a complex series of events including: issues with running the power, getting landing rights on a nearby friendly farmer’s field, convincing the folks of Yolo County to get landing rights on the drop zone itself, keeping up with the FAA and getting all the pertinent safety issues handled. After getting all this handled, there was only one thing missing: A place to have a cold drink, watch the sunset load then watch the Sun setting to the west. Sunset at SkyDance, a natural progression.